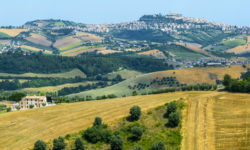 Tuscany is known for its association with romance and its beautiful Tuscan landscape. 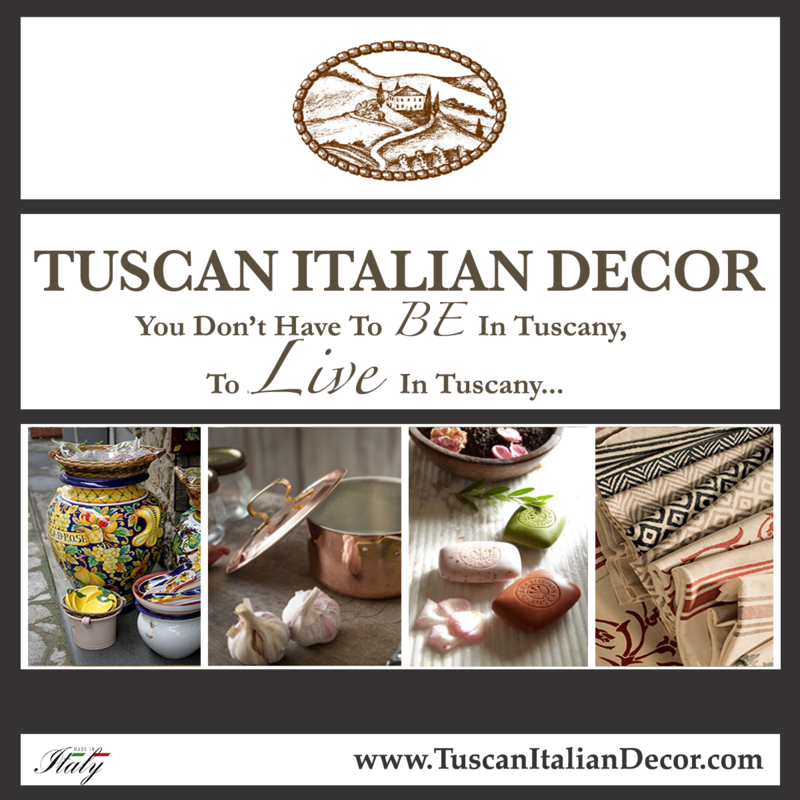 So, when decorating your home in Tuscan style, there’s no other area that can reflect the romantic feel of Tuscany more than the light of Tuscany. 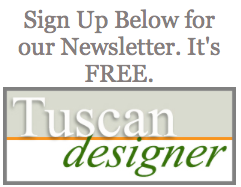 In Tuscan lighting, we focus in on the warm welcoming vibes. Tuscany light is soft. It is muted. Many times, people mistake this description for being dark. It is soooo not dark. Tuscany decor is a combination of formal and informal. 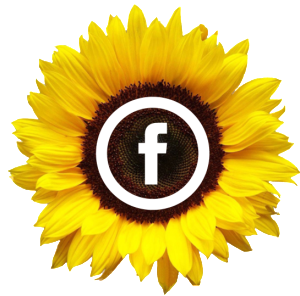 This is apparent in Tuscany lighting. We all would love to have a light and airy kitchen that reflects nature. We strive to recreate ambient light by balancing the colors of Tuscany on the walls and adding magnificent Tuscan light fixtures such as Tuscan Chandeliers. We want our homes to be relaxing as well as appealing. Under-cabinet lighting in the kitchen will showcase your backsplash and provide additional lighting for working. Allow lighting to reflect gently off warm colors on the walls and Tuscan fabric in the home. 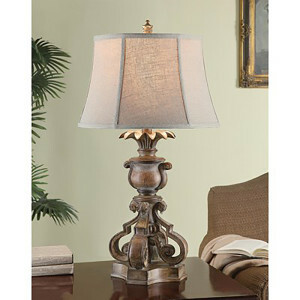 Table lamps with ornate scrollwork bases for additional lighting. Decorative lanterns or wall sconces. Easiest way to add some style! Iron Candlesticks on tables for soft, natural lighting. Central chandeliers for main lighting. 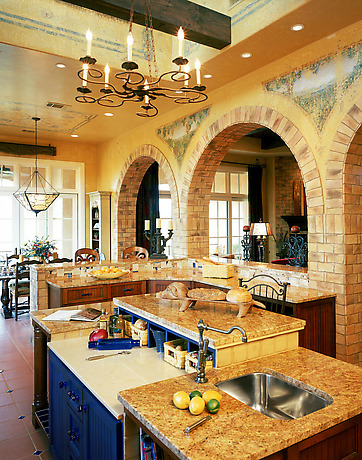 A wrought iron chandelier or light fixture will look great in your Tuscan kitchen. 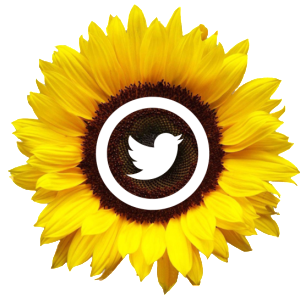 **Natural light from the outdoors is magnificent! 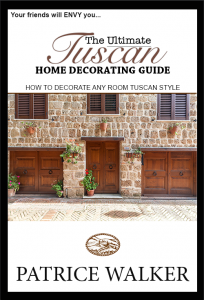 By now, you should be pretty excited to redecorate your entire home into a Tuscan home! This means a beautiful Tuscan garden to collect some sunlight and shine through your open doors and windows. Natural light is perfect. Using lace curtains can mute the light as well. 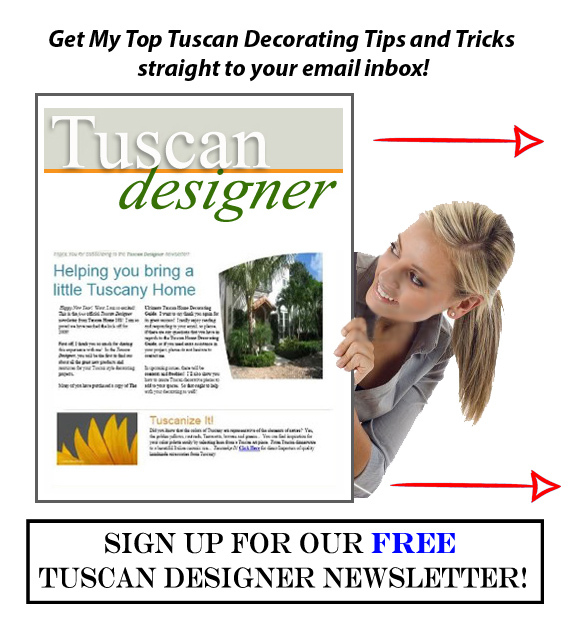 There are a number of Tuscan lighting collections that you can choose from. By clicking the image to the left, you will be able to view this style Tuscany Lighting and more Tuscan fixtures for lighting.